Ekta Kapoor’s Bade Acche Lagte Hai is all set for yet another leap, yes you heard it right a 20 year leap this July! The popular show on Sony TV will see a leap of 20 years in July. Ram and Priya are currently expecting their second child and will soon get the ownership of Kapoor mansion as well. However after getting their home and property back from Ayesha, the serial will move forward by 20 years. The actors are apparently excited about this leap and think that the upcoming tracks will keep the audience glued to the show. Earlier there has been a 5 year old leap in Bade Acche Lagte Hai. 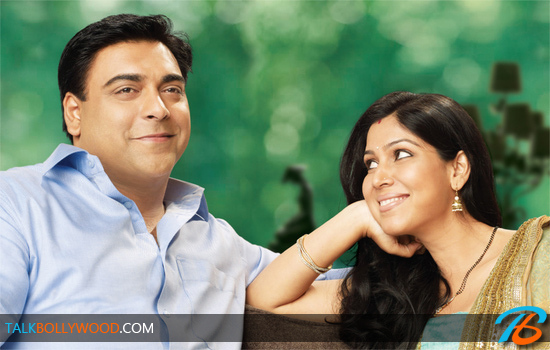 So will we see Ram Kapoor and Sakshi Tanwar greying their hair? We will see but for now we are quite sad with this news and the main reason behind this is Amrita Mukherjee who plays the adorable ‘Pihu’ in the show. 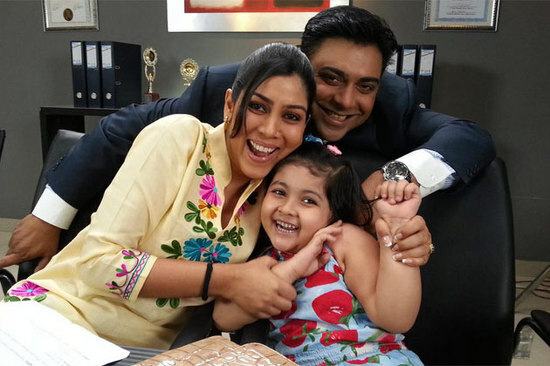 With the leap, Pihu will also grow older and that means we will not get to see Amrita in the show anymore. Well this little cutie will definitely be missed by the viewers! Let’s see what the makers have in-store for the audience. Will Ram and Priya separate again in Bade Acche Lagte Hai? Kajol does a disco in Student Of The Year!